When cancer is detected early, treatment is more likely to be successful. 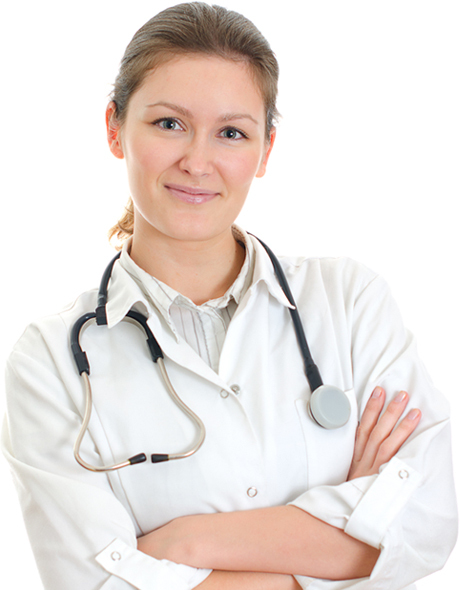 Find out about our screening programs, from breast cancer to colon cancer. Visit our Event Calendar for information about educational programs, cooking and fitness classes, and support groups. We make facing cancer affordable and convenient for everyone. Take advantage of cancer screenings, one-on-one exercise sessions, personalized nutrition planning, clinical support and more. Please fill out the information below in order to request an appointment. A member of our staff will be in contact shortly. 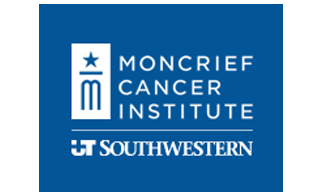 CPRIT grants to UT Southwestern include $1.49 million to Moncrief for lung cancer screening. In addition, a $1.3 million grant will help detect liver cancer risk among patients screened aboard the Moncrief Mobile Clinic. After losing close to 150 pounds, Tiffany Humpert found a lump in her breast. Her story aired on Channel 8 WFAA. Moncrief is teaming up with UNT Health Science Center and TCU to train future doctors to eat better – and convince their patients to cook their cancer-fighting recipes. Click Here for more of our Latest News Section. Moncrief Cancer Institute shared a post. They need to be studying cannibus as a treatment for cancer. Remove it from the Schedule One list and get to work. Cannibus is natural, chemo is made in a lab and kills people! Women treated for breast cancer in the last 10 years are needed for a physical activity study in Dallas and Fort Worth. Eligible participants will be compensated! Visit https://is.gd/paces to see if you qualify, and contact UT Southwestern Medical Center at 214-648-5237 or PACES@utsouthwestern.edu to get involved. should cover your plate with food! And I learned that if you chop garlic 15 minutes before cooking it, it improves its cancer fighting properties. funded through Moncrief’s partnership with the Greater Fort Worth Affiliate of Susan G. Komen for the Cure. bringing free services that, until now, were unavailable in rural areas.